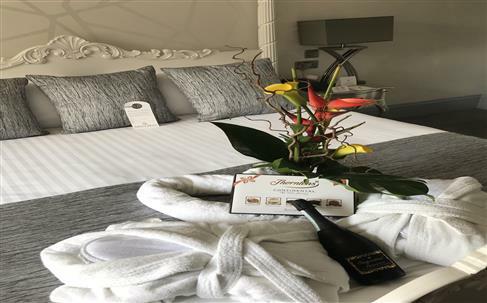 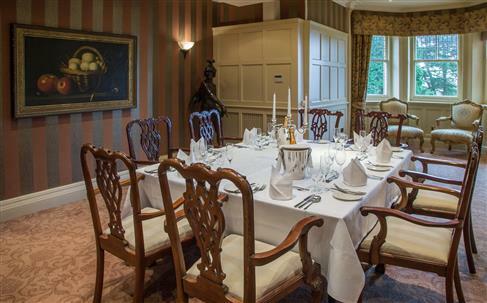 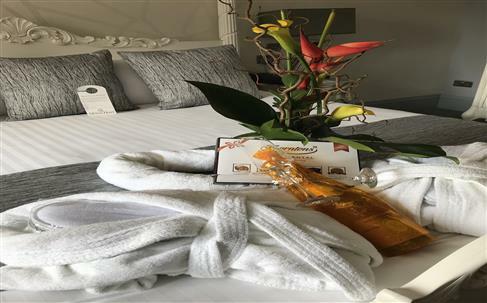 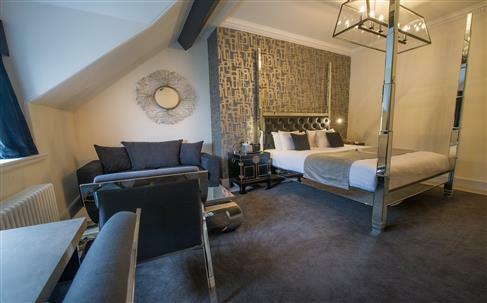 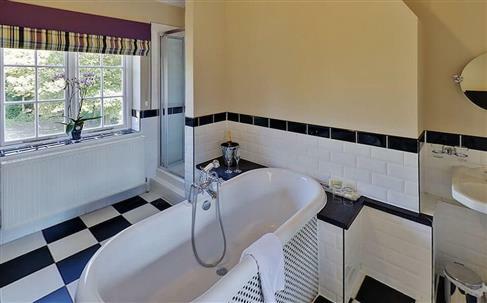 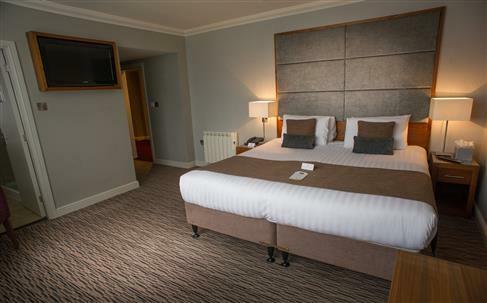 The four star Mount Hotel has Been fully modernised and is set in 4 acres of manicured grounds on the outskirts of Town. 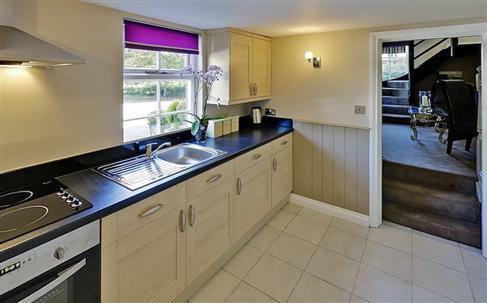 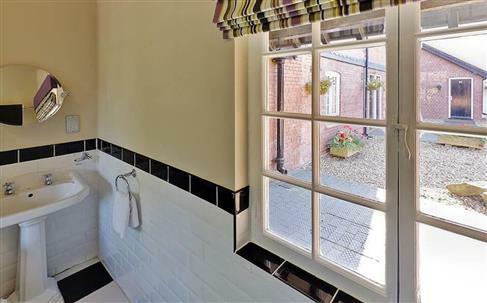 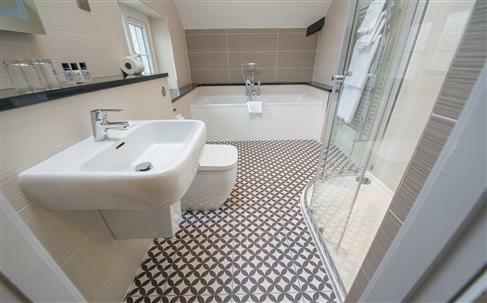 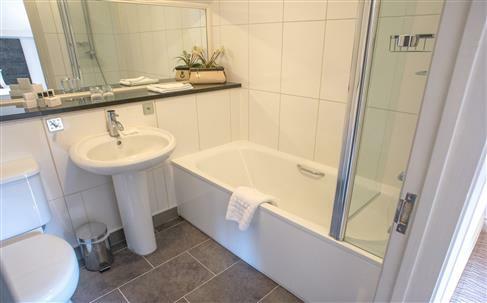 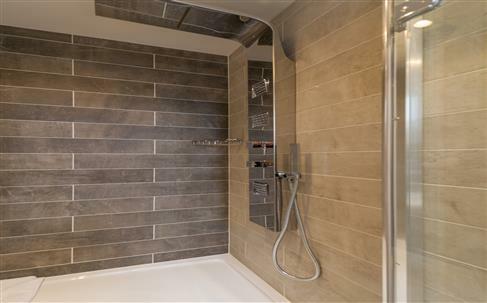 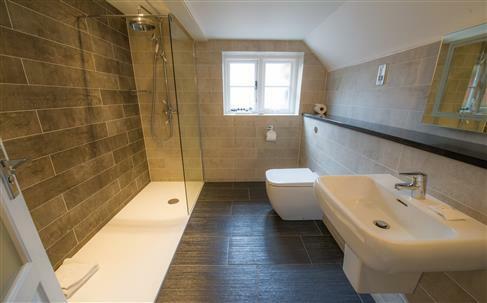 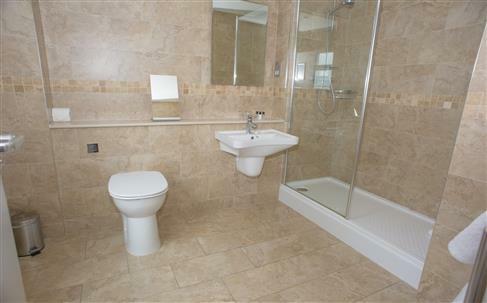 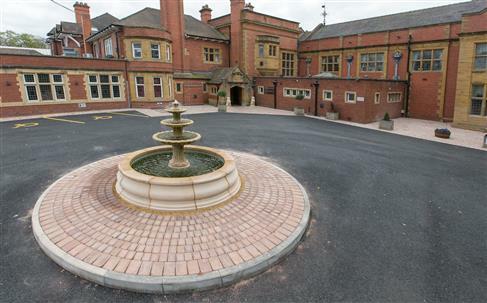 It is a great Location for Wolverhampton, Telford, Birmingham and the M54,M6 and i54. 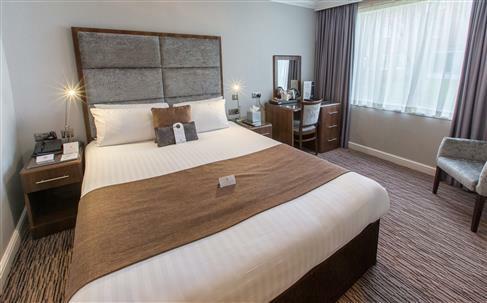 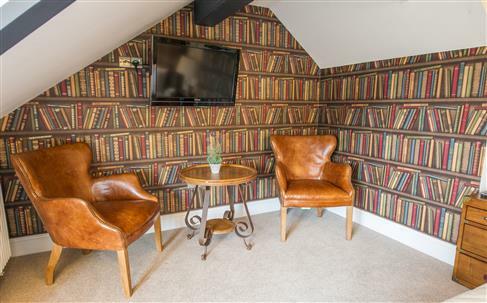 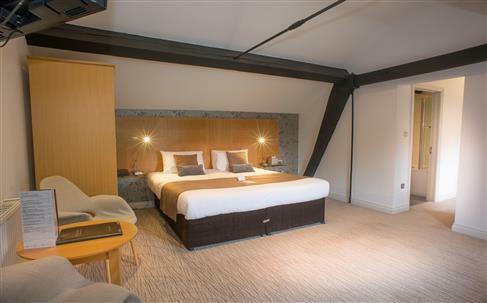 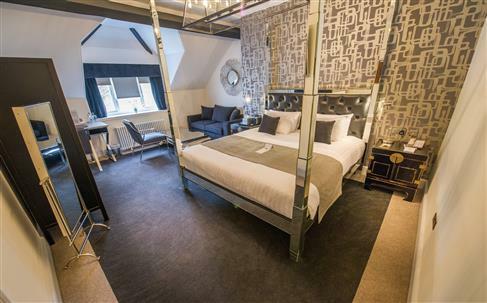 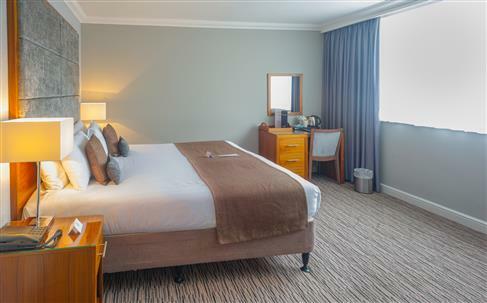 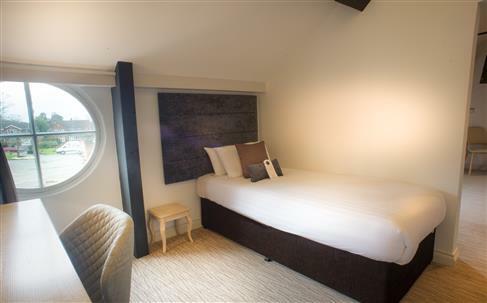 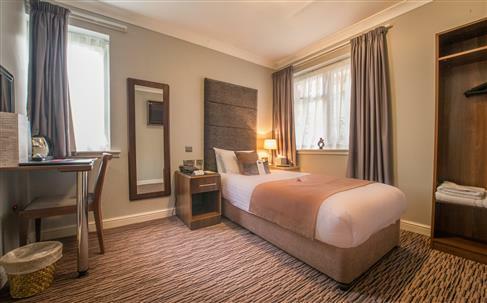 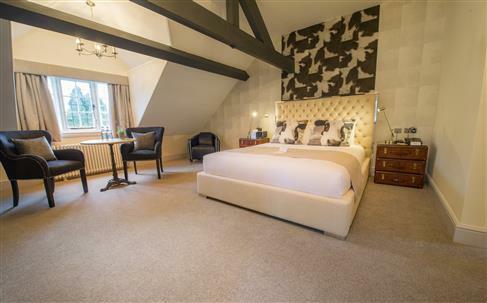 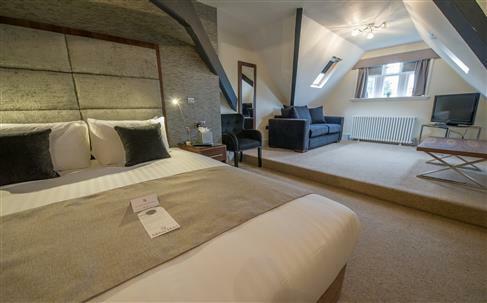 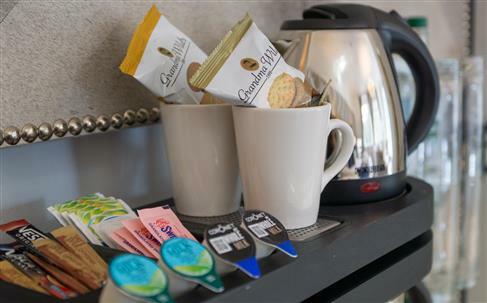 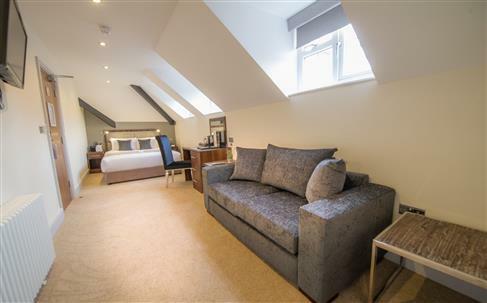 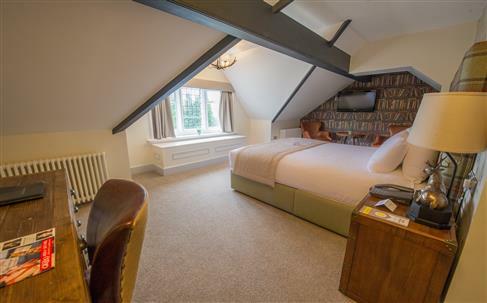 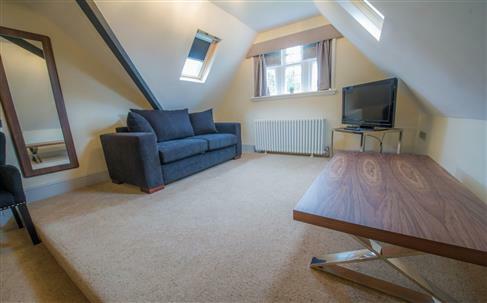 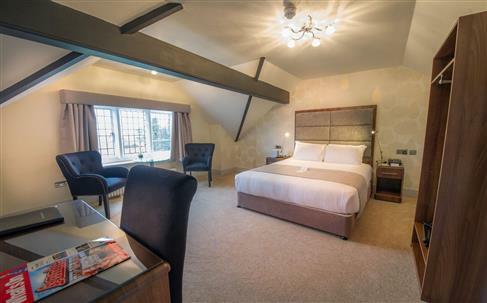 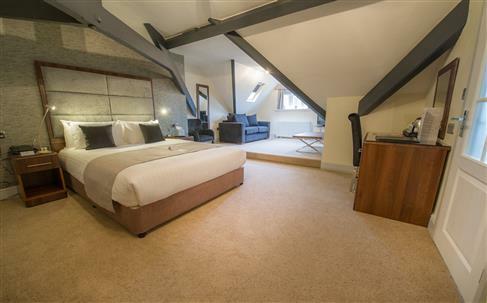 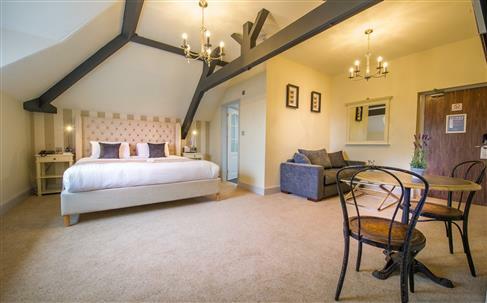 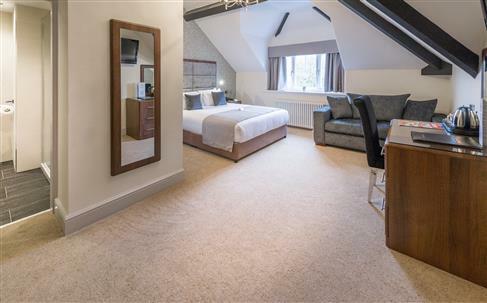 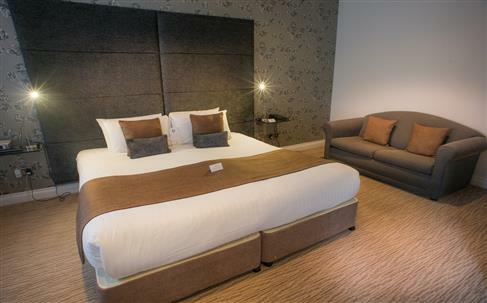 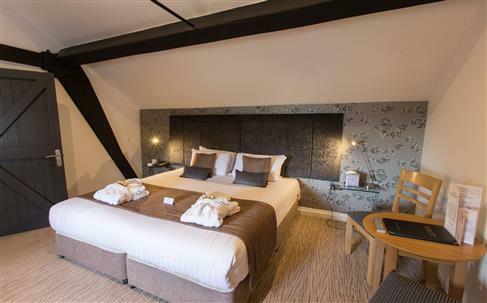 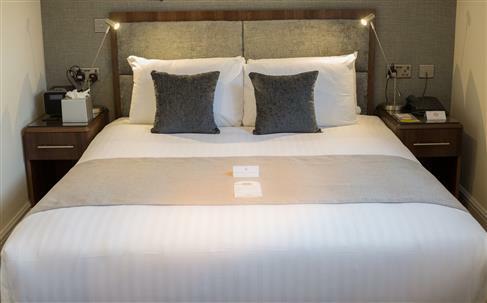 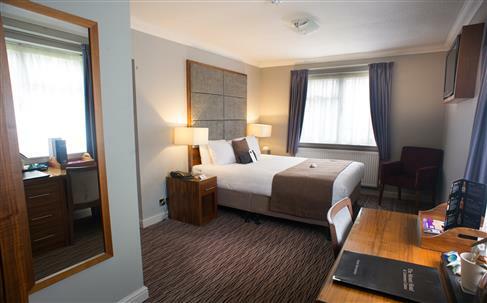 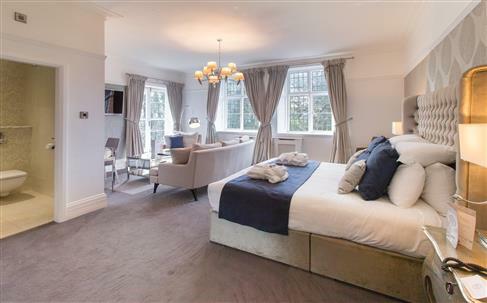 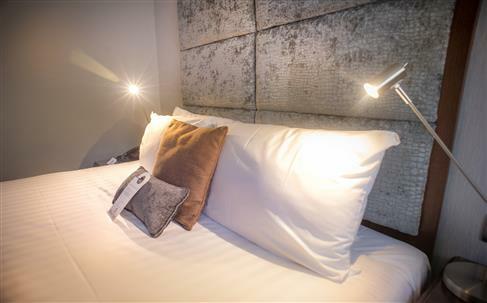 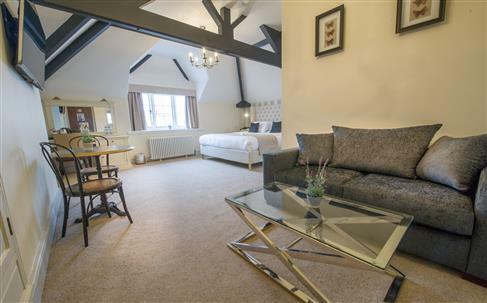 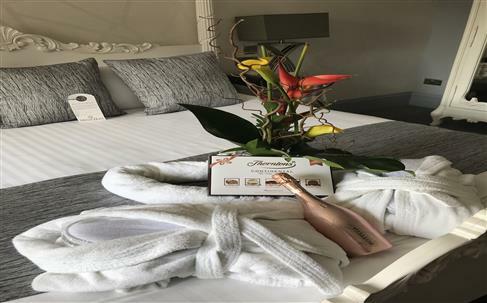 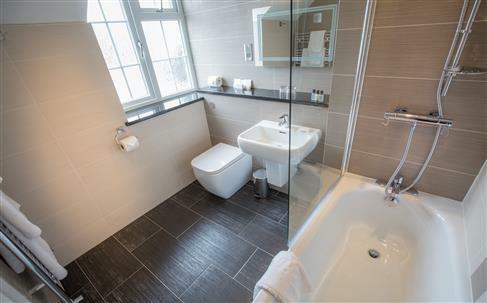 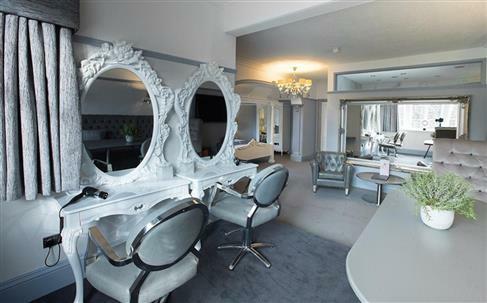 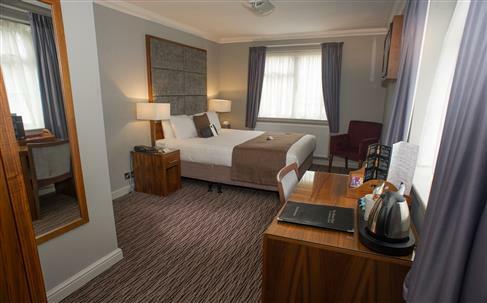 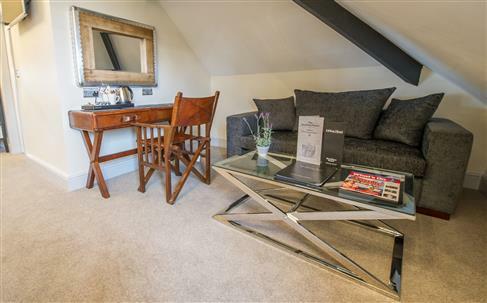 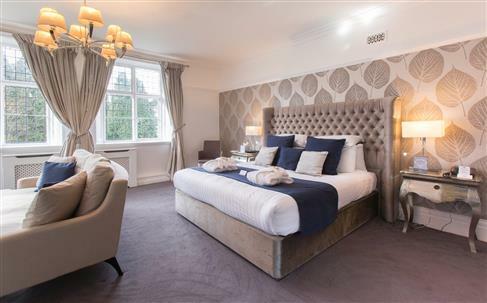 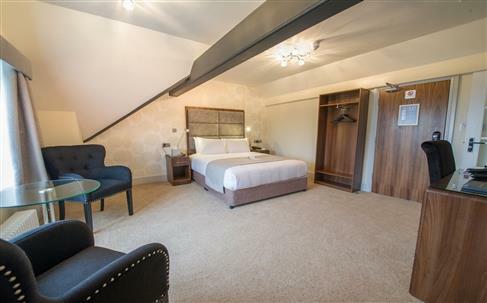 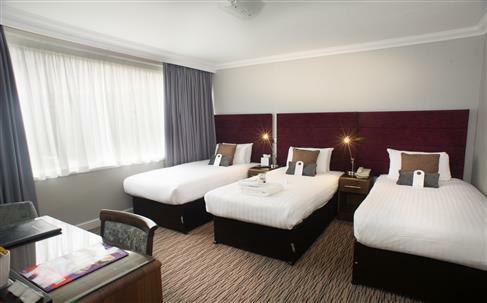 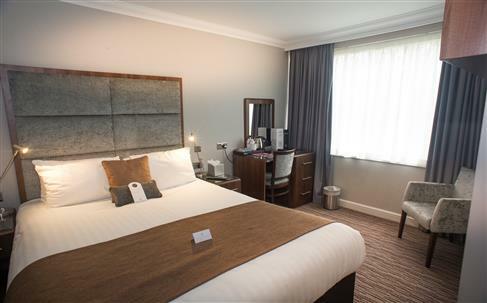 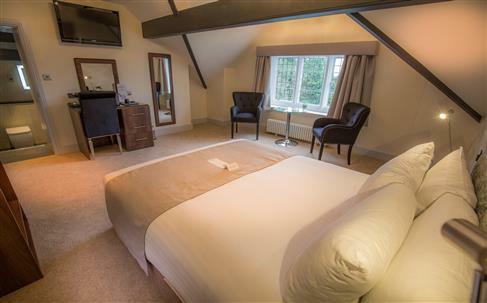 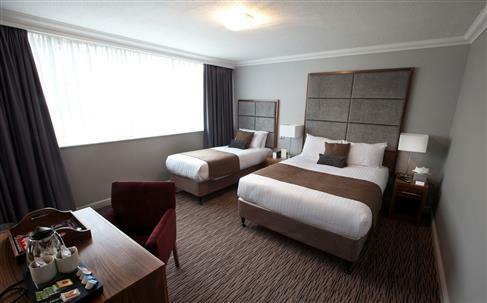 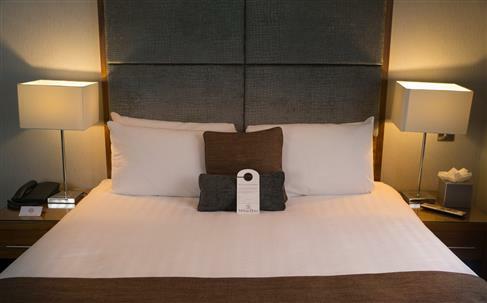 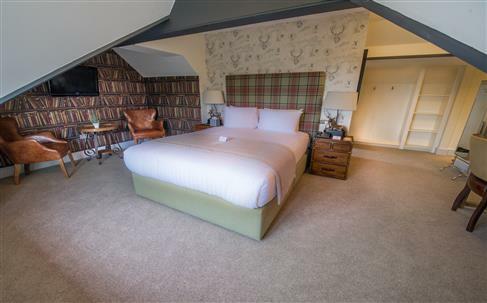 There are several room types each fully modernised from Deluxe Rooms set in the main building to Executive Rooms with Ample workspace in our refurbished courtyard. 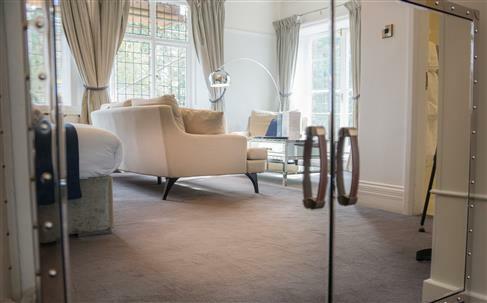 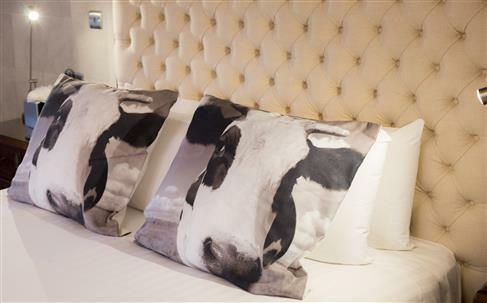 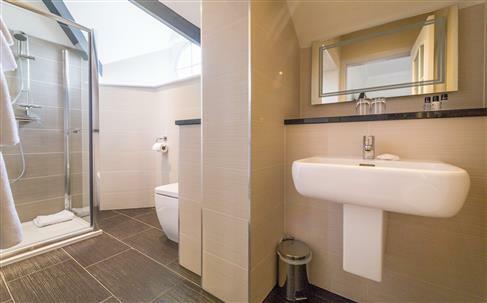 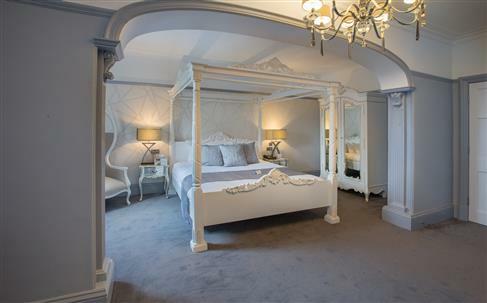 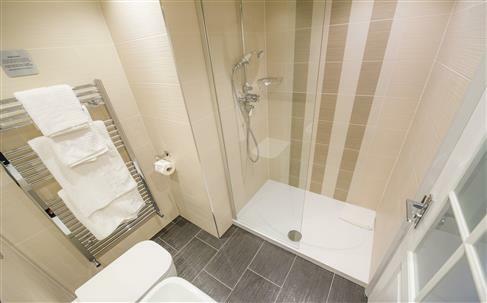 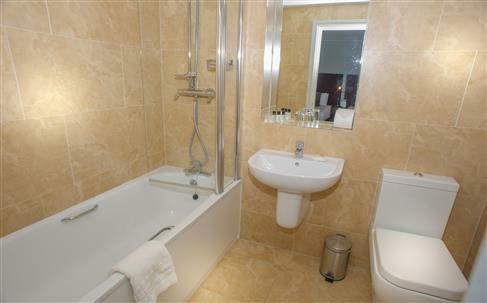 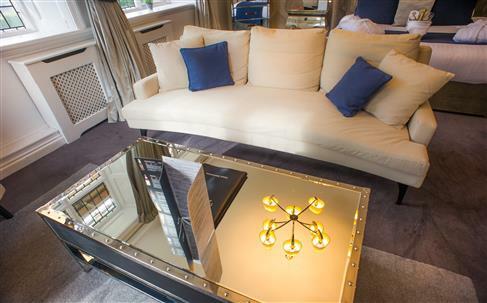 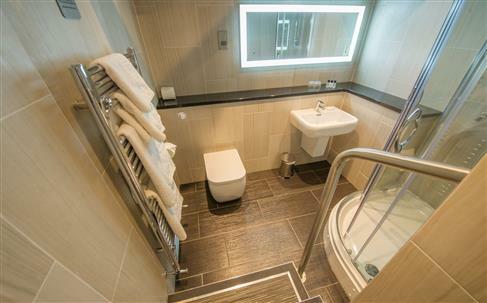 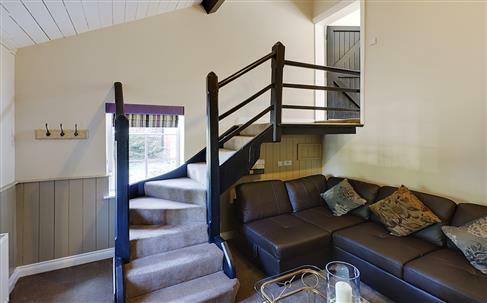 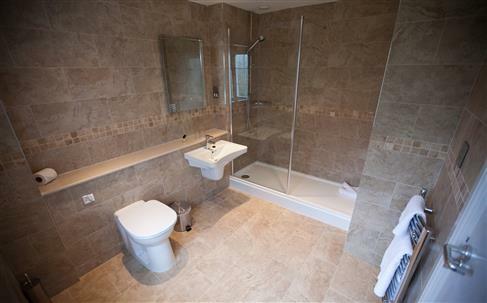 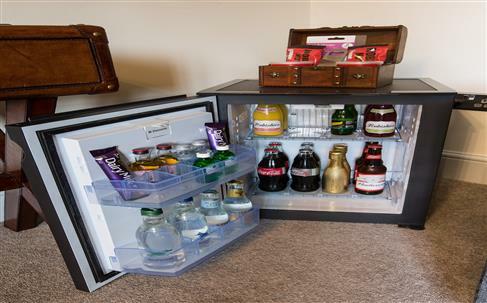 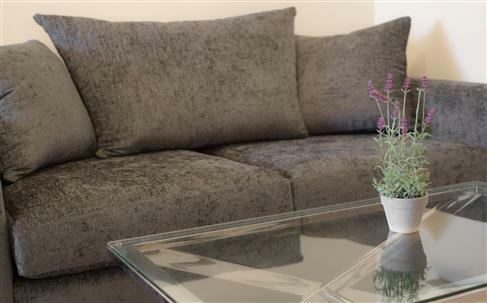 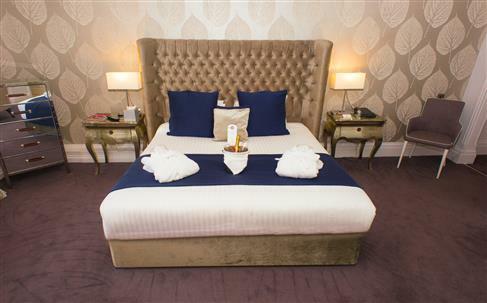 We also offer a number of grand suites and a fully serviced apartment. 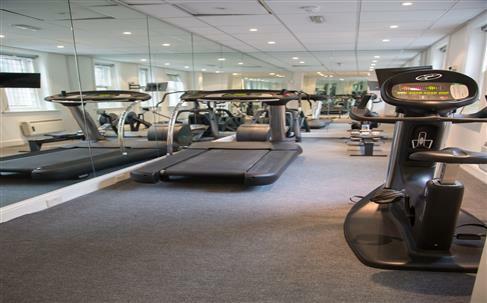 A newly refurbished Fitness Suite is available for all guests to use as well as a Beauty Lounge offering treatments and massages. 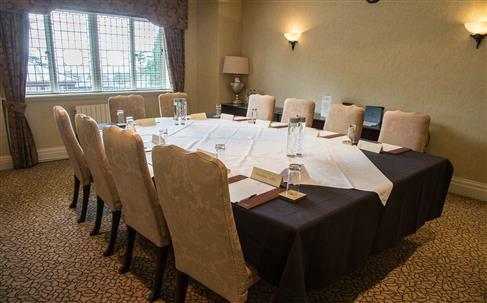 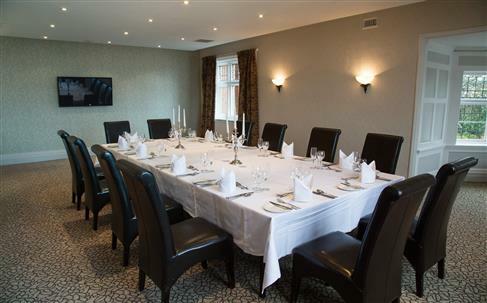 For the Business Traveller we have state of the art Wi-fi throughout, and in all, The Mount offers 6 conference and meeting rooms for up to 150 delegates. 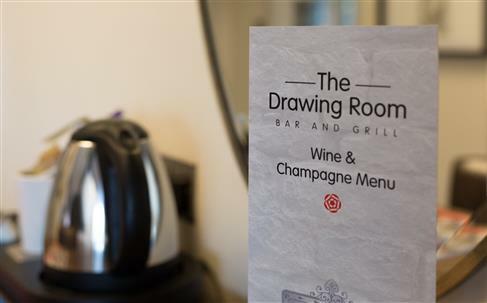 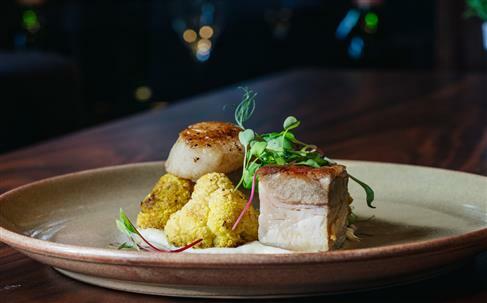 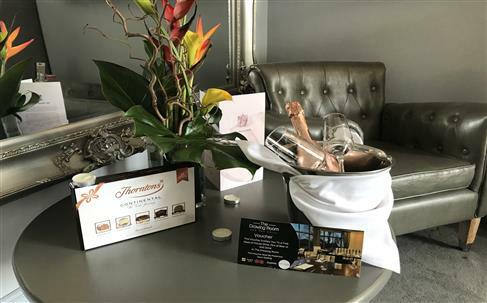 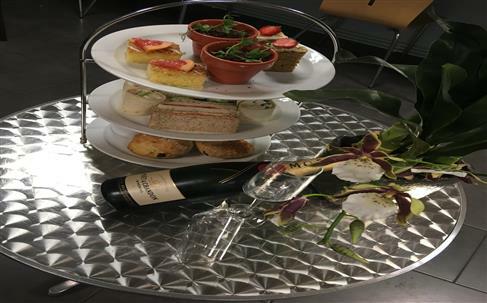 The Drawing Room Bar and Grill offers high quality modern Cuisine,which is reflected in our 2 AA Rosette Award along with 2017 Finalist in the Good Food England and Wales. 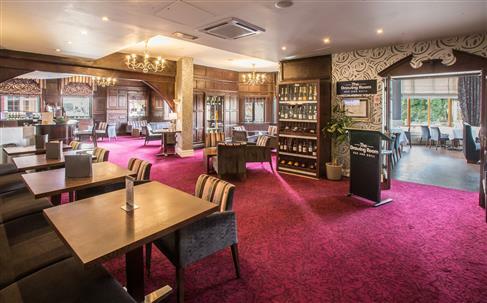 Off the restaurant there is a Champagne Bar serving a selection of fine wines and tea and Coffees a great place to meet.Nothing is too much trouble for our team at The Mount who endeavor to make every stay a great one.We are situated minutes from Wolverhampton City Centre, yet only a short distance from the beautiful Shropshire Countryside. 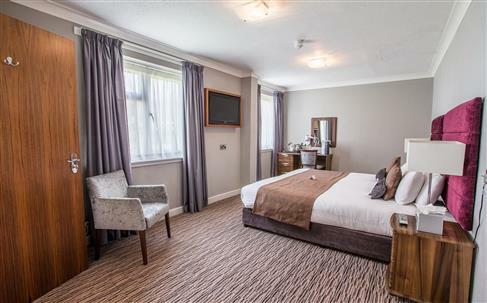 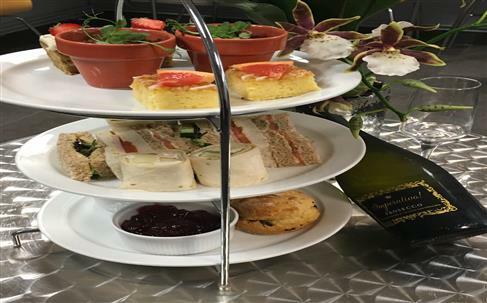 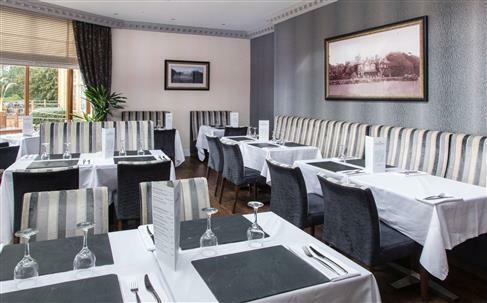 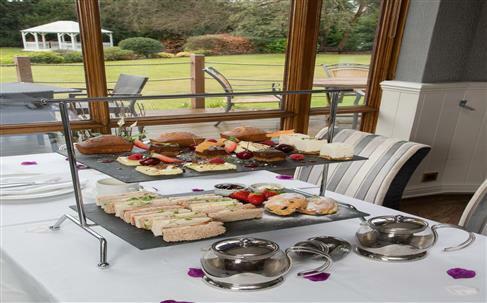 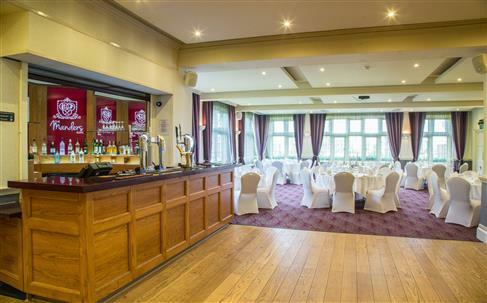 Set in four acres of well tended gardens, Mount Hotel is located in rural Tettenhall Wood, just five minutes drive away from Wolverhampton City Centre. 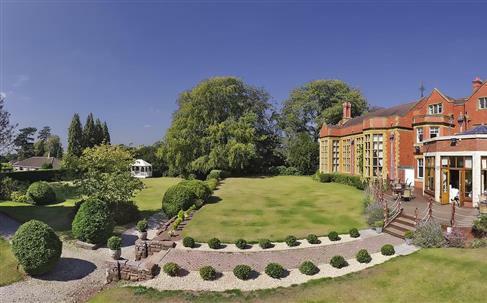 Less than one mile is the Victorian Wightwick Manor and its attractive Tudor Revival style facade. 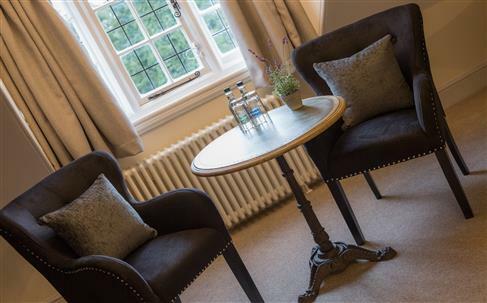 The Manor is the sister property to the Mount Hotel and is now a popular National Trust visit due to its magnificent Arts and Crafts interior designed by William Morris and its 17 acres of well-tended gardens. 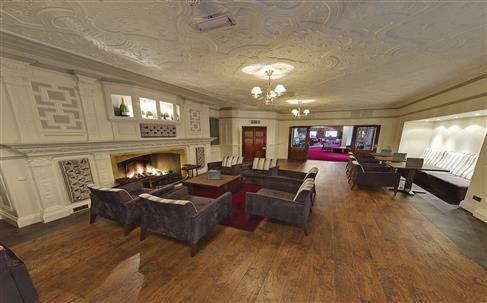 Also a National Trust property and within six miles is the Elizabethan Moseley Old Hall famous for its association with Charles II. 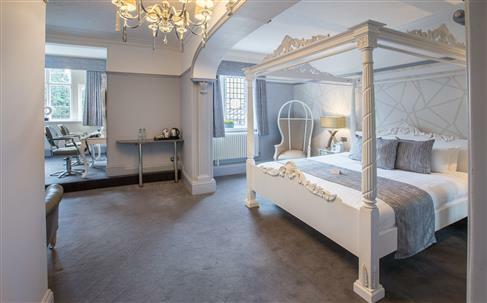 Eight miles away is the Market Town of Dudley with its Norman Castle ruins and Zoo, home to some of the world s rarest and most exotic animals. 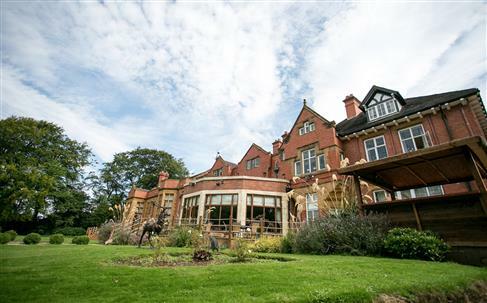 Also home to Black Country Living Museum where visitors can see a re-created Victorian village. 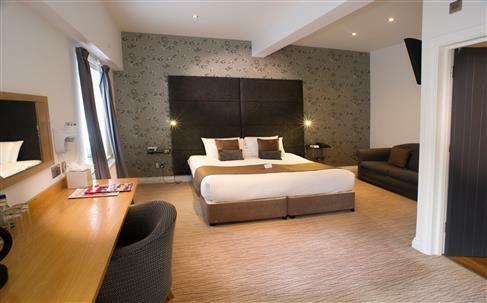 A must visit for plane enthusiasts is the Royal Air Force Museum in nearby Cosford, for horse racing lovers Britain s only all weather floodlit racecourse is only ten minutes by car and for football fans Molineaux Stadium (home of Wolverhampton Wanderers) is within easy reach.The hotel is near to the M54 and M6 motorways with easy access of Birmingham and Telford via the A41 Black Country Spine Route. 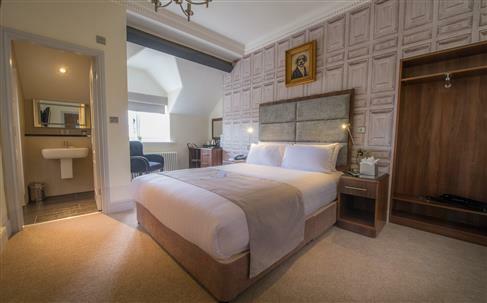 Originally a 19th century country manor, the Grade II listed Mount Hotel retains many of its original features and charm. 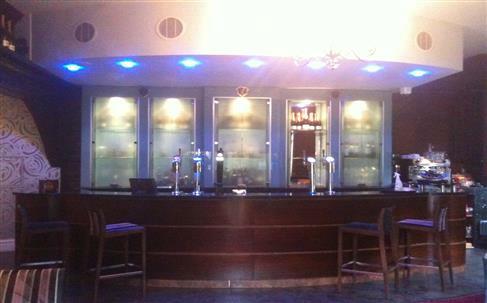 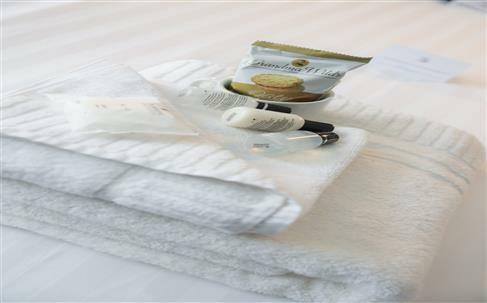 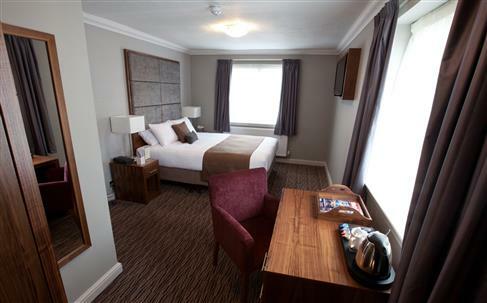 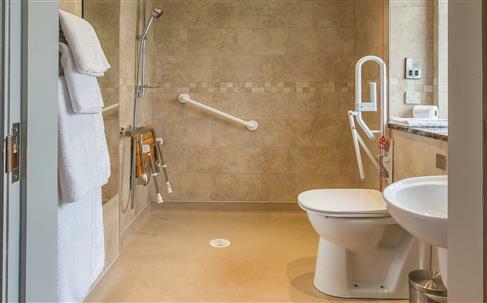 The hotel features 65 en-suite bedrooms and represents an ideal setting for any kind of event, conference or ceremony. 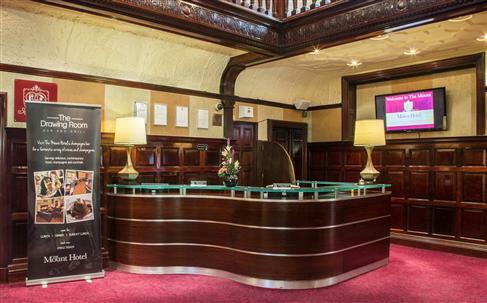 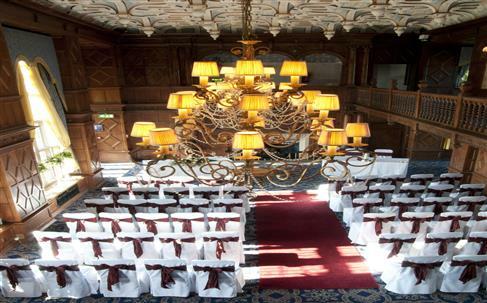 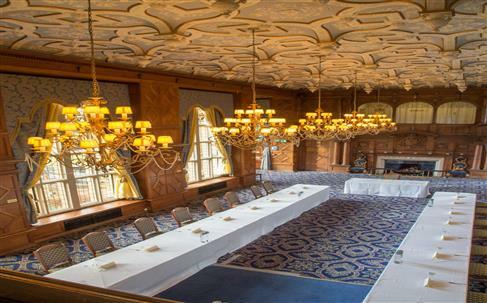 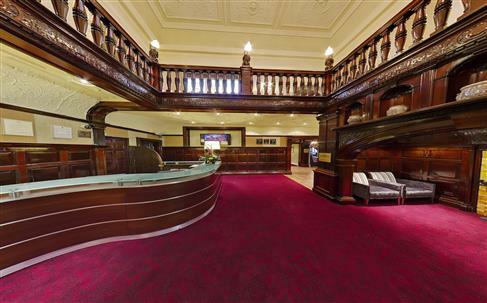 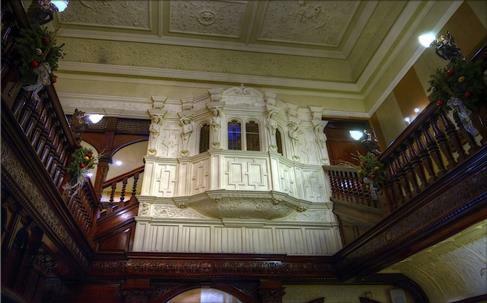 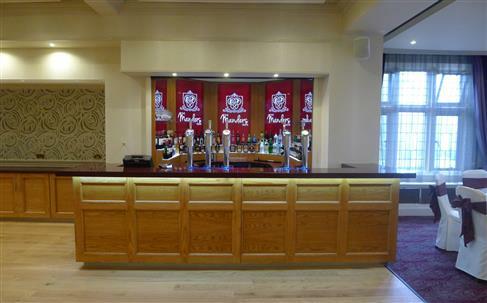 The hotel is also licensed for indoor ceremonies: the Edwardian Great Hall with its wood panelled walls, provides a unique setting and can accommodate 150 guests (theatre style).There are 11 conference, meeting and syndicate rooms, with a capacity from 2 up to 200 delegates. 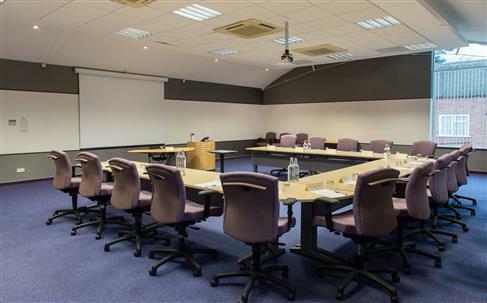 It provides a purpose built conference centre, a full secretarial services and a state of the art audio-visual and presentation equipment, as well as complimentary fibre optic Wi-Fi and free car parking onsite.